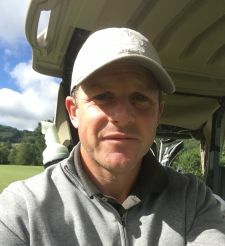 PARKLAND, Fla. – Matt Gallant of Nashville, Tenn., parred the first extra hole Monday for his third victory on the Minor League Golf Tour, his second in the last eight days. 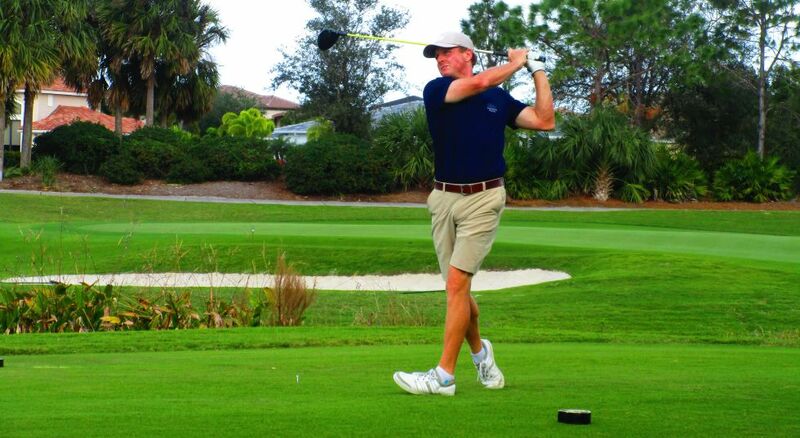 After they tied at three under par 69 at Parkland Country Club, Gallant won with a two-putt par-5 from 15 feet at the first hole, beating out West Palm Beach amateur Rasmey Kong and Max Buckley of Rye, NY. Kong and Buckley both missed the green in regulation, chipped on and missed par putts from 18 and 14 feet, respectively. Gallant birdied Nos. 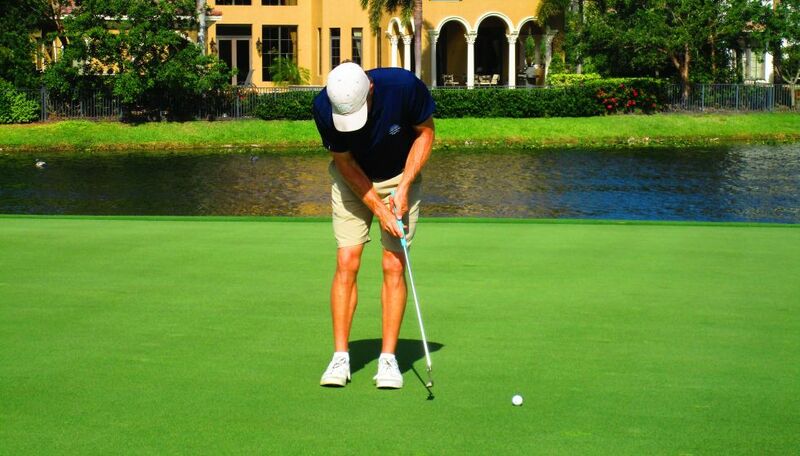 1, 3 and 17 to following up his victory Nov. 13 at the North Palm Beach Country Club. He received $825 from the $4,180 purse and another $232 from an optional bonus pool for a total of $1,057, raising his career earnings to $10,083 since joining the MLGT two years ago, on Nov. 19, 2015. Kong and Buckley, tied for second among 36 starters, receiving $530 apiece. Kong made five birdies and two bogeys. Buckley had three birdies on the front side, nine straight pars on the back. 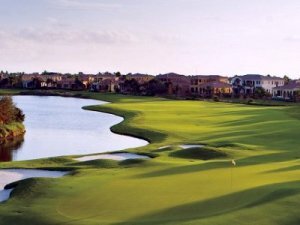 The MLGT plays Tuesday at Jupiter CC, takes a brief Thanksgiving holiday weekend, returning to action with a 36-hole tournament next Monday and Tuesday at Martin Downs CC, Palm City, and closes out the month Nov. 30 at Atlantic National GC in Lake Worth for its 122nd tournament of the year.